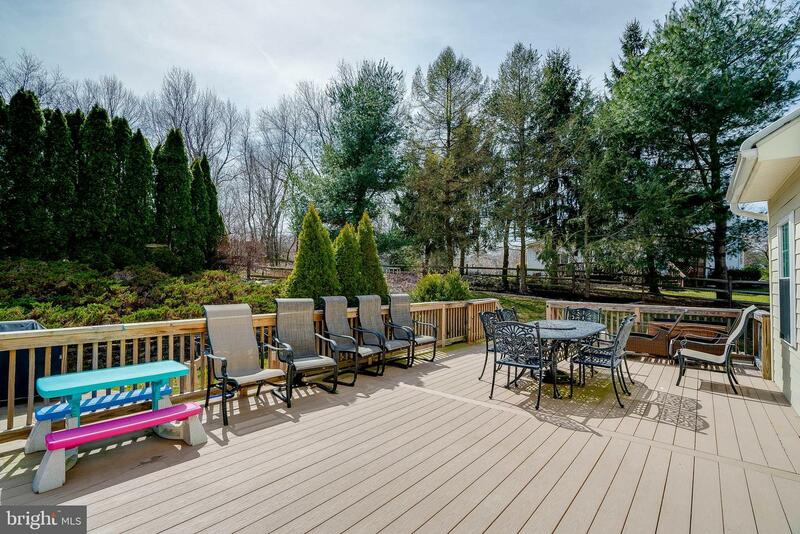 Welcome Home to 12 Judith Lynn Way - you can stop looking, you've found your Dream Home!!! 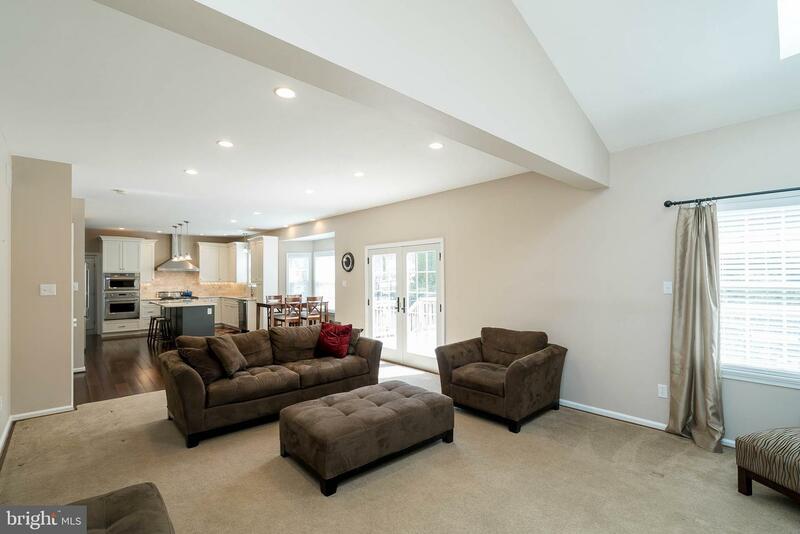 The current Owners have improved this home with the intent that it was their "forever home" and only because of a new employment opportunity are looking to move. 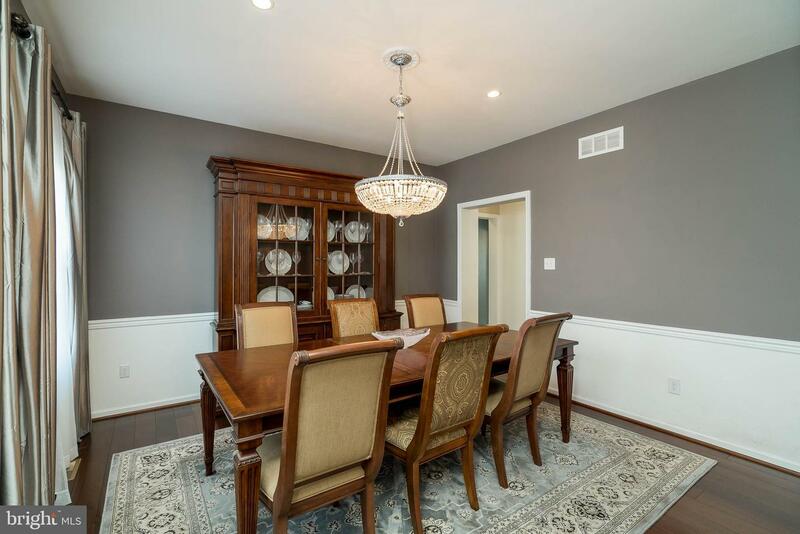 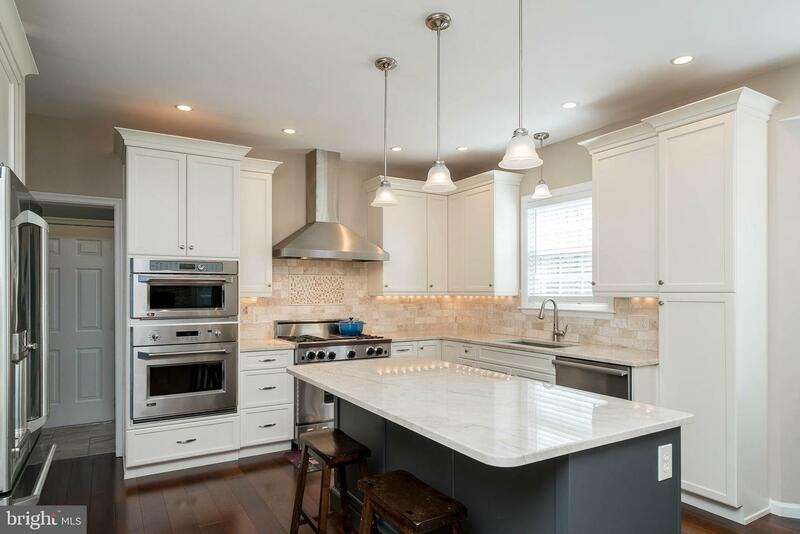 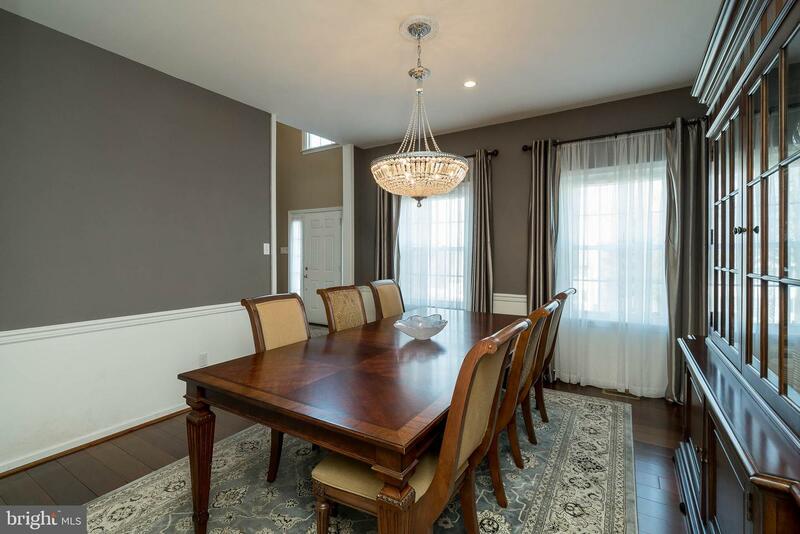 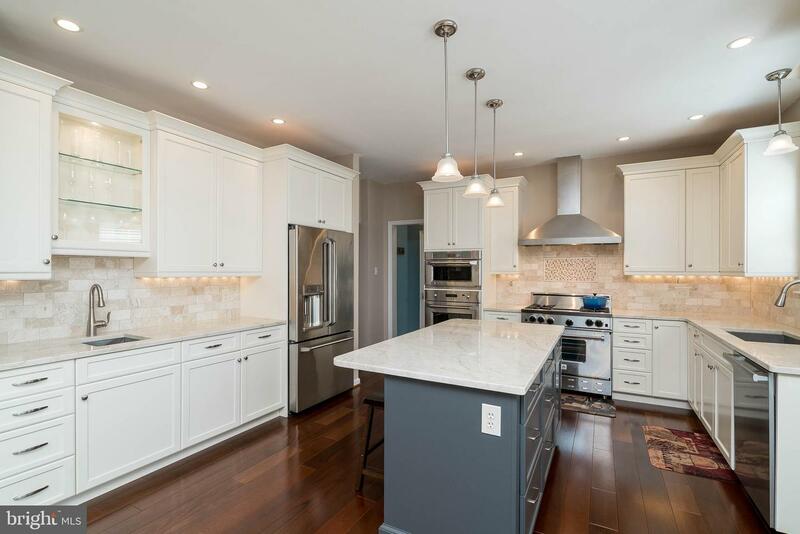 The list of upgrades is seemingly endless, from the spacious Gourmet Kitchen with high-end appliances to the wide-plank Brazilian hardwood flooring that spans the entire first floor and upstairs hallway. 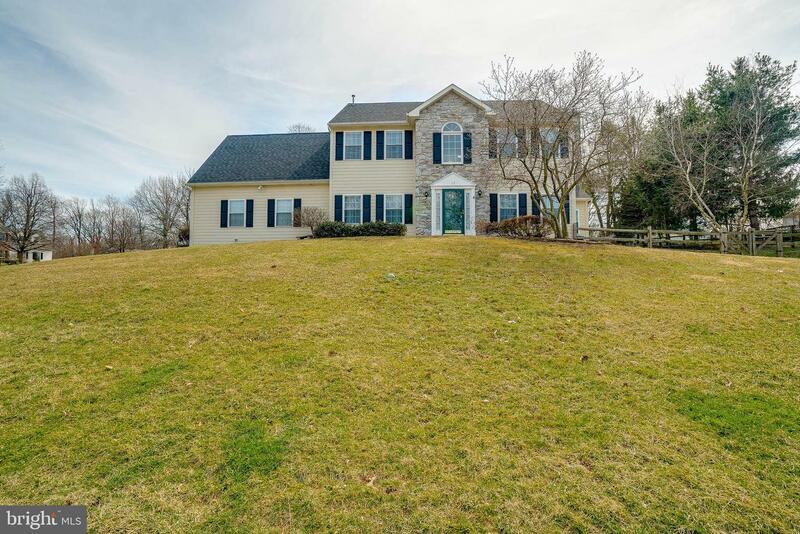 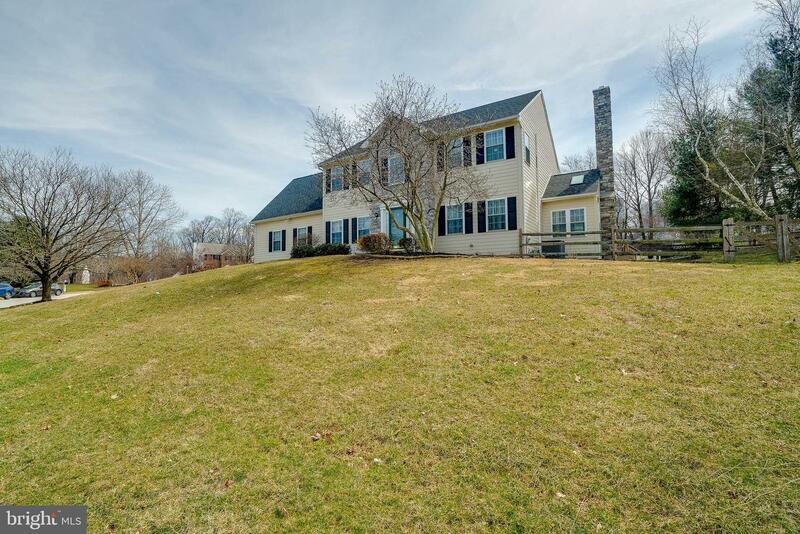 Upon walking up to this spectacular home, you'll immediately notice the pristine exterior HardiePlank siding, new roof/gutters and new windows - talk about peace of mind!!! 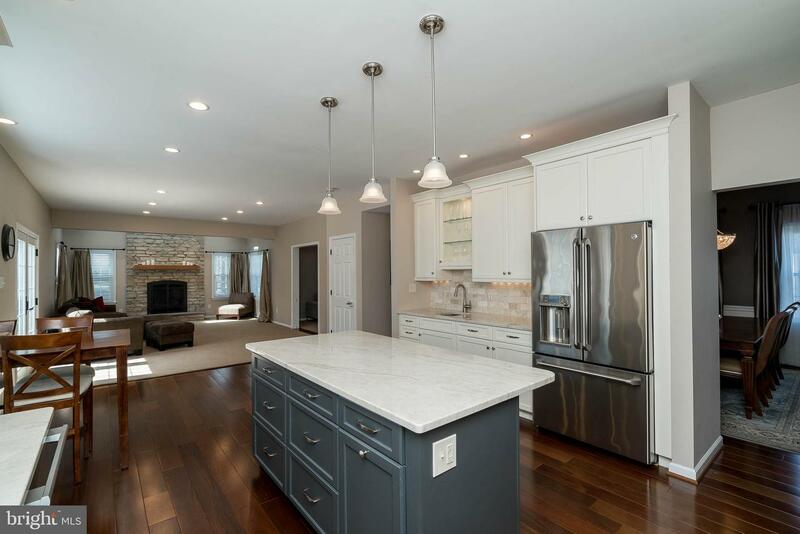 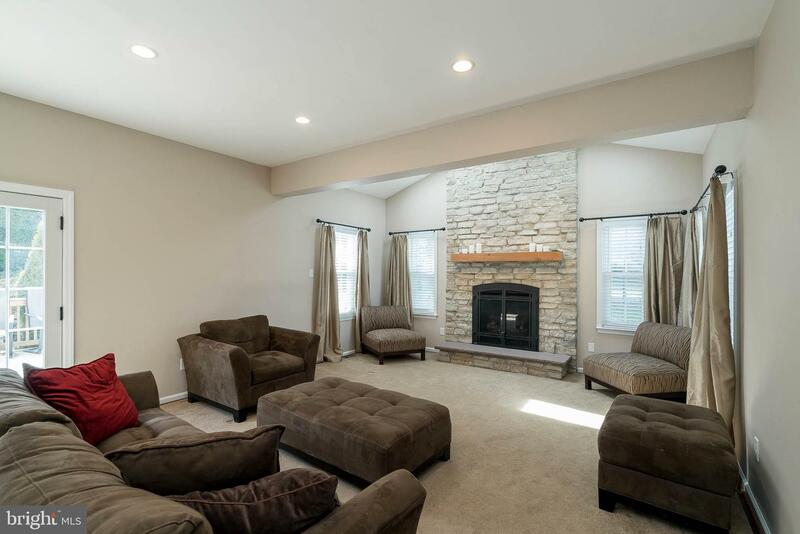 The main floor features an open concept Kitchen and Family Room anchored with a dramatic stone, gas fireplace that was recently added. 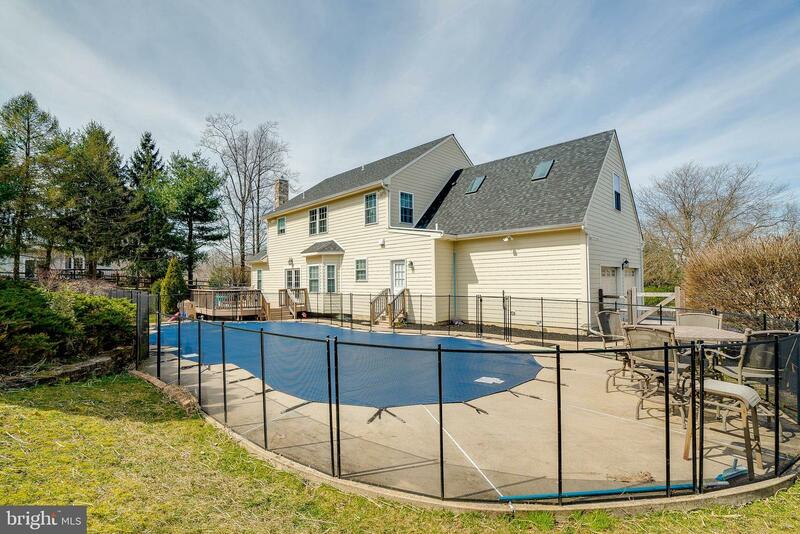 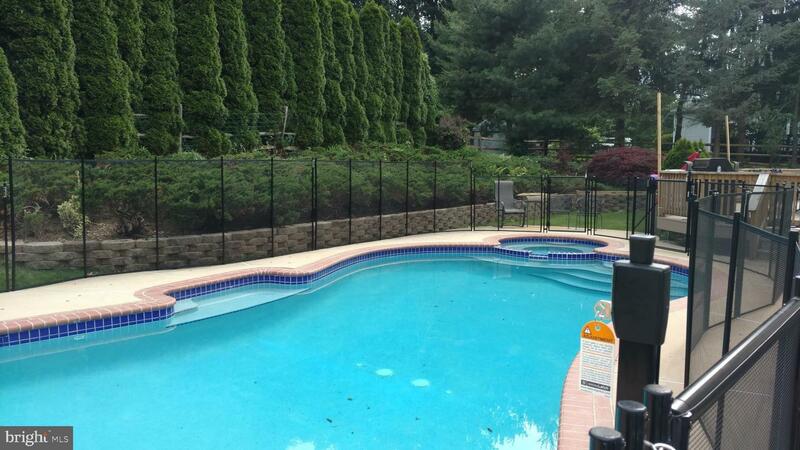 Outside, a large (30x15.5) Trex deck leads to a silky saltwater pool with a brand new pool cover. 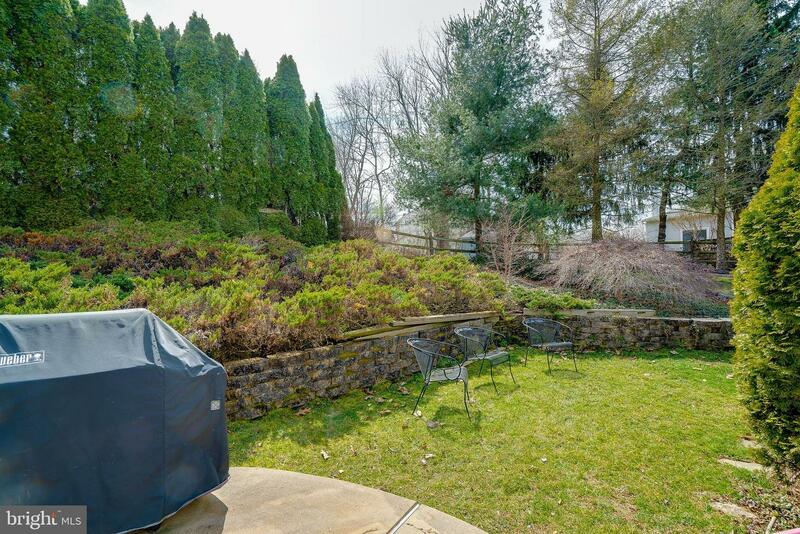 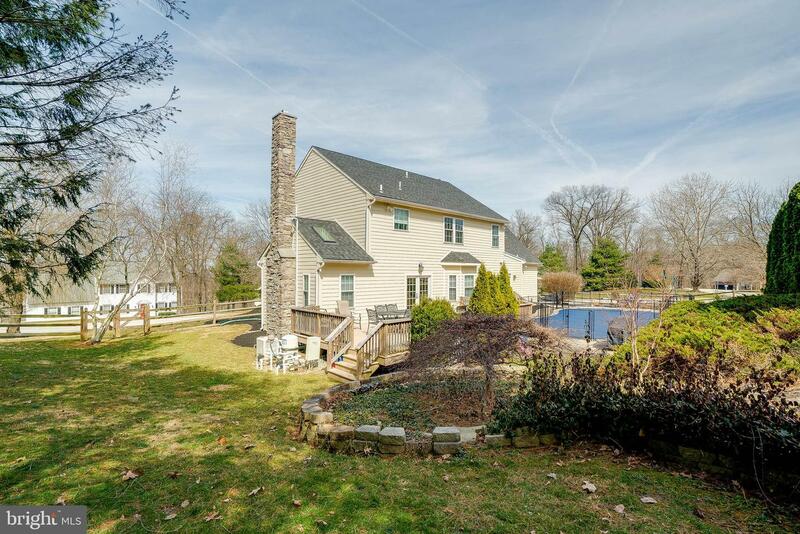 Mature landscaping surrounds the house and offers great privacy for outdoor entertaining. 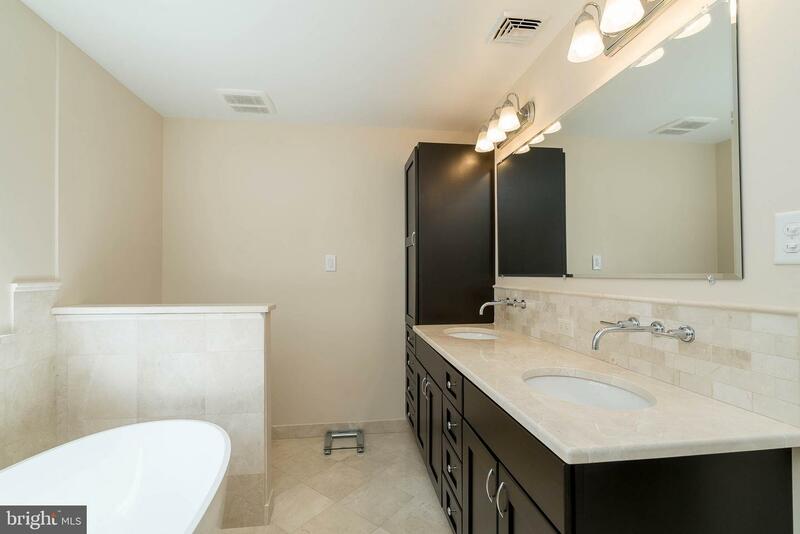 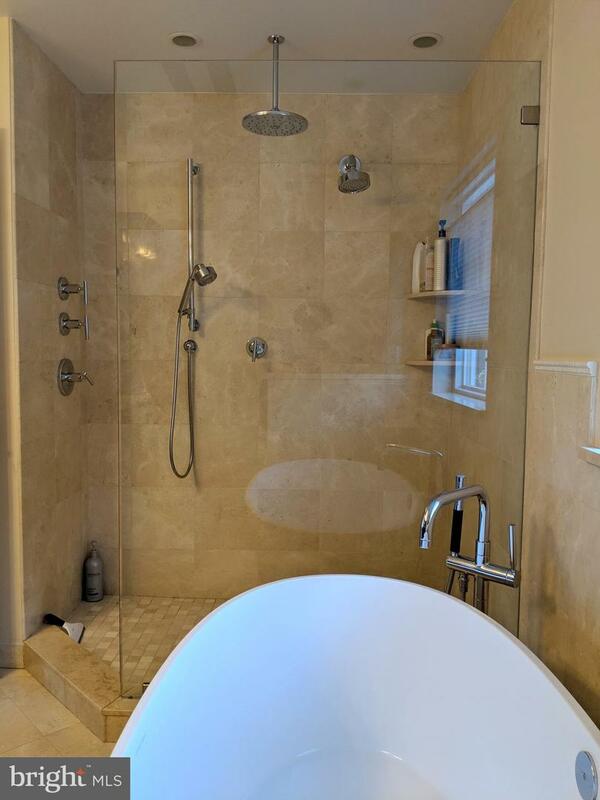 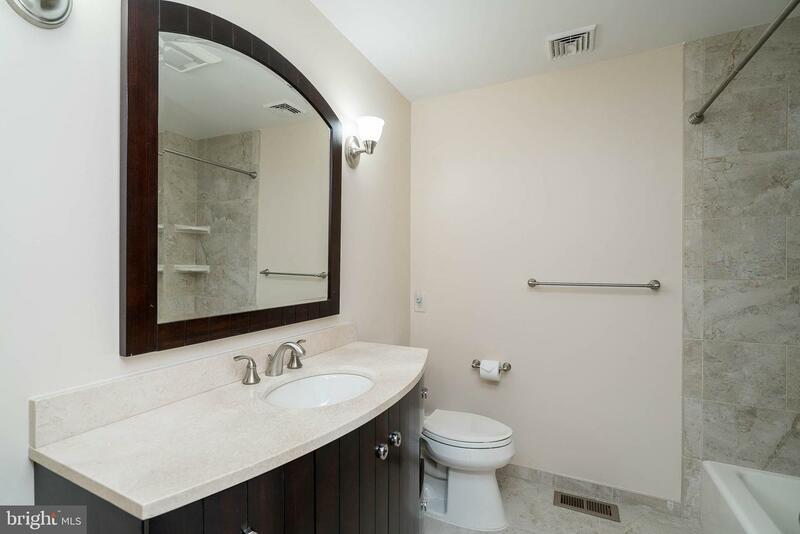 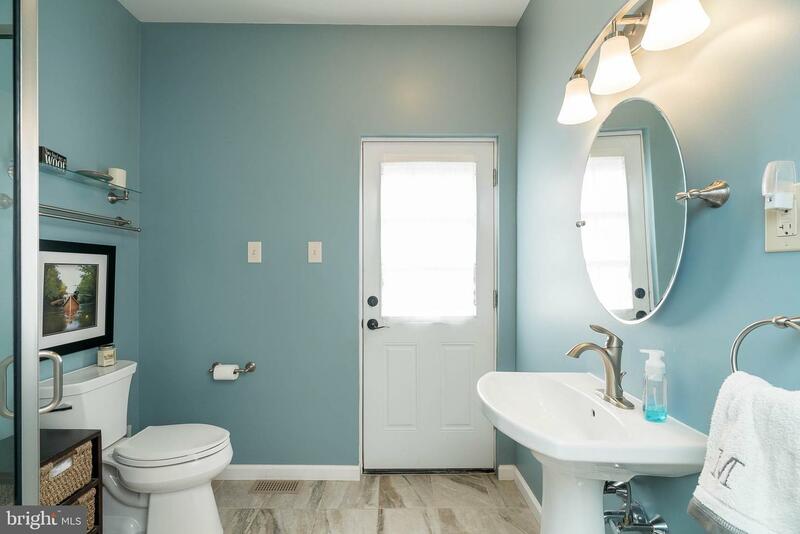 Upstairs you'll find 4 large Bedrooms, the Laundry, an updated Hall Bath and a sumptuous Master Bathroom complete with a large limestone bathtub. 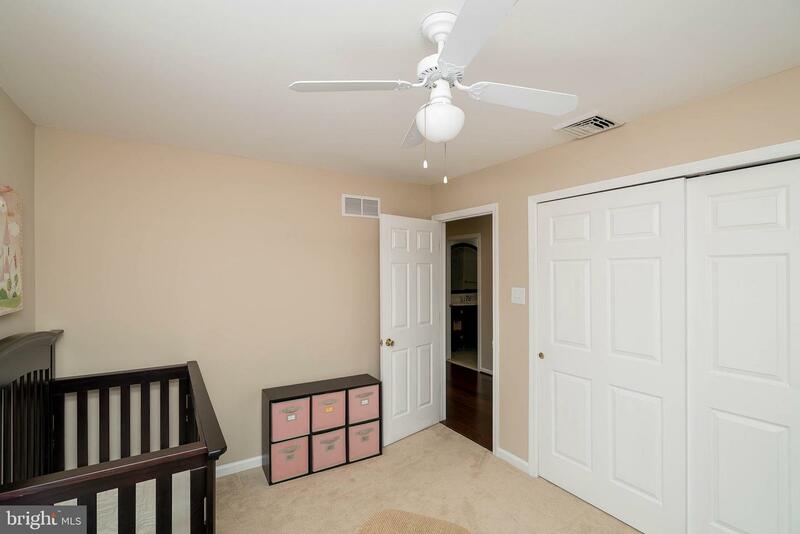 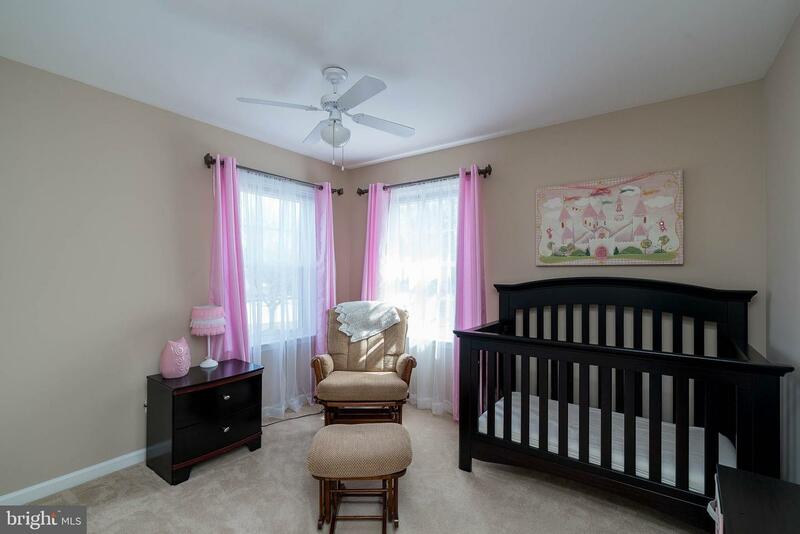 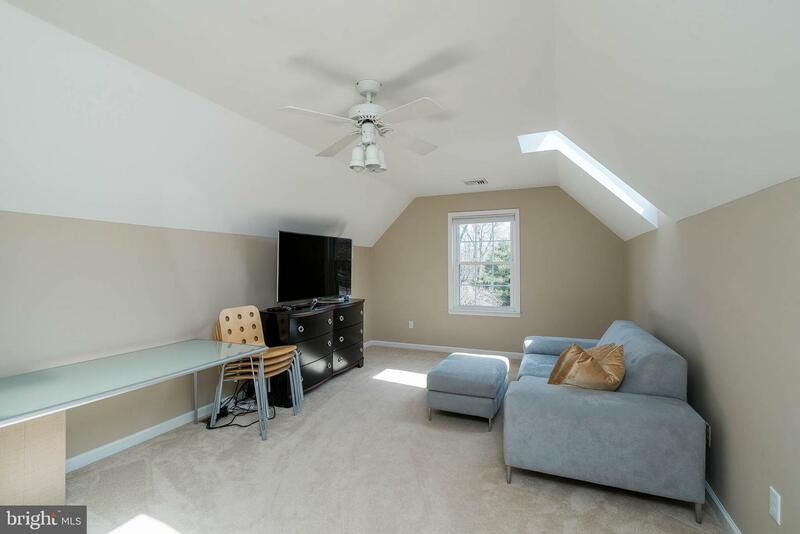 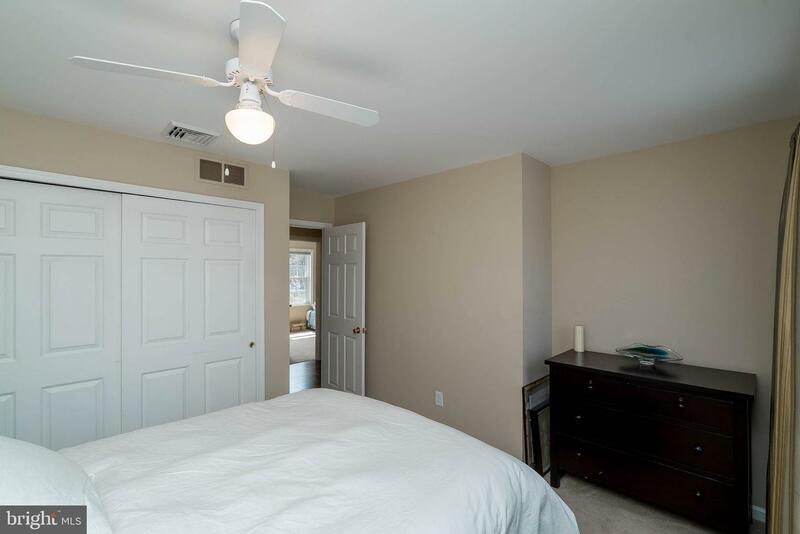 A large bonus room with closet and laundry room provides space for a possible 5th bedroom, playroom, office space, etc. 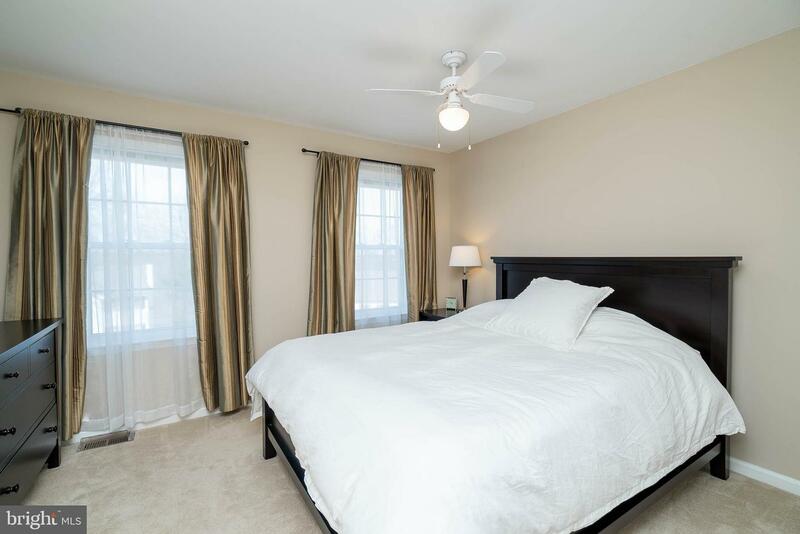 Added comfort is provided upstairs by a 2nd zoned AC. 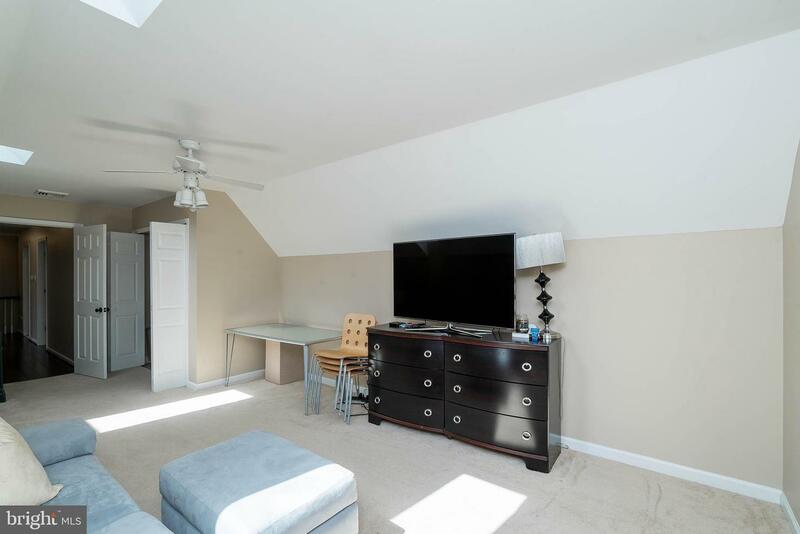 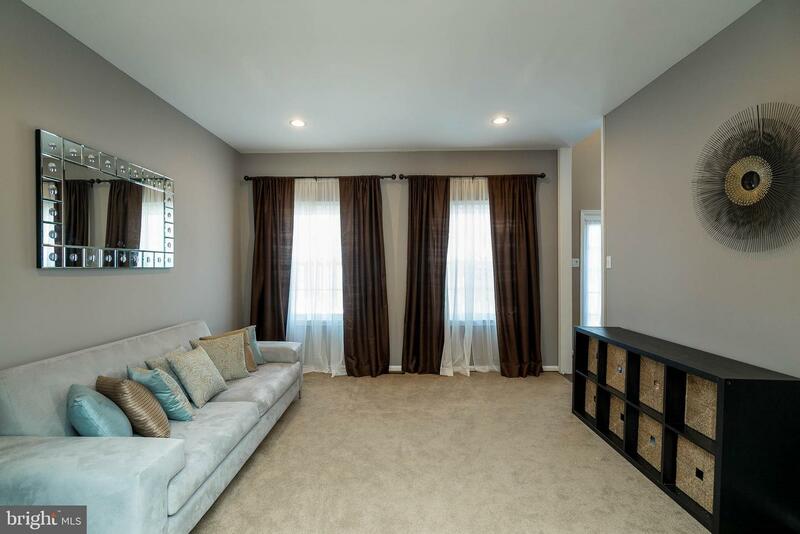 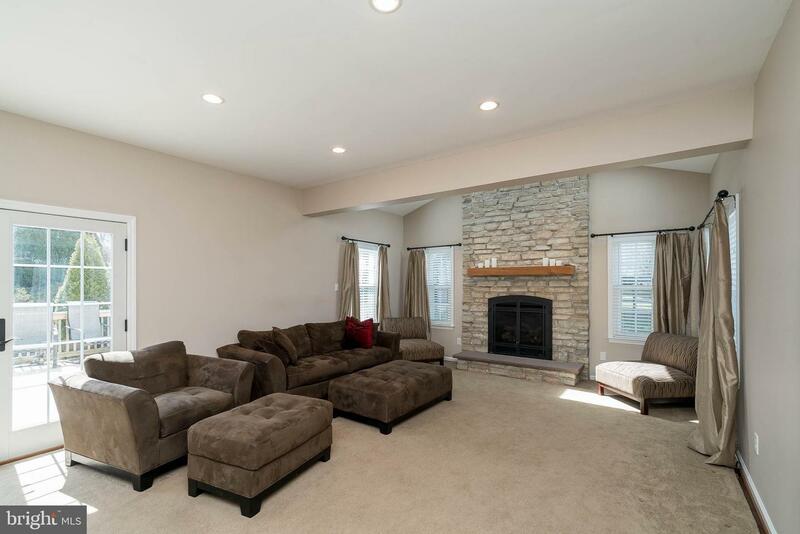 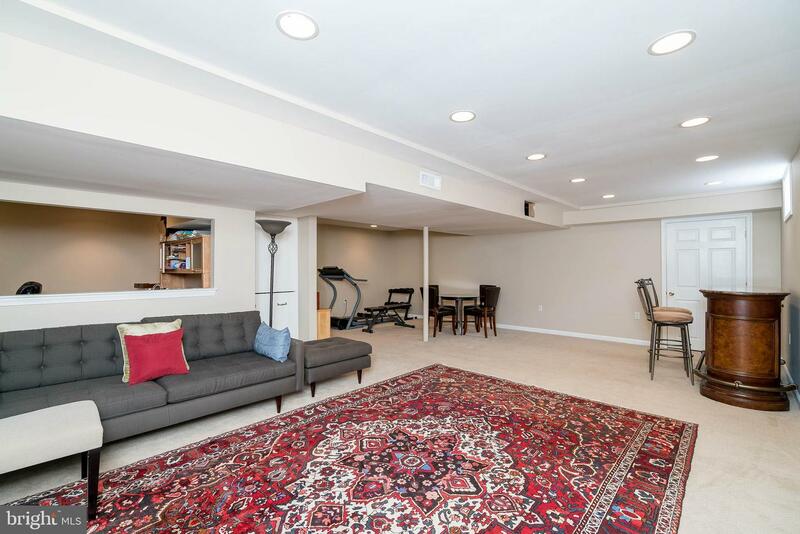 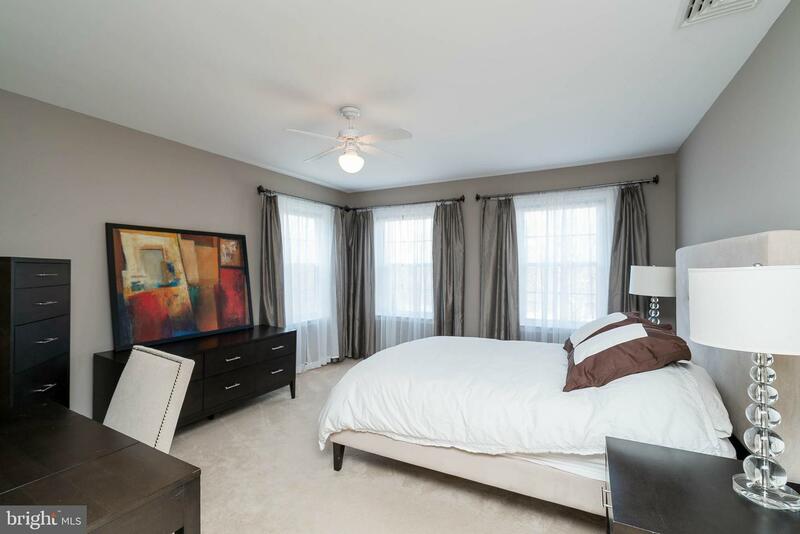 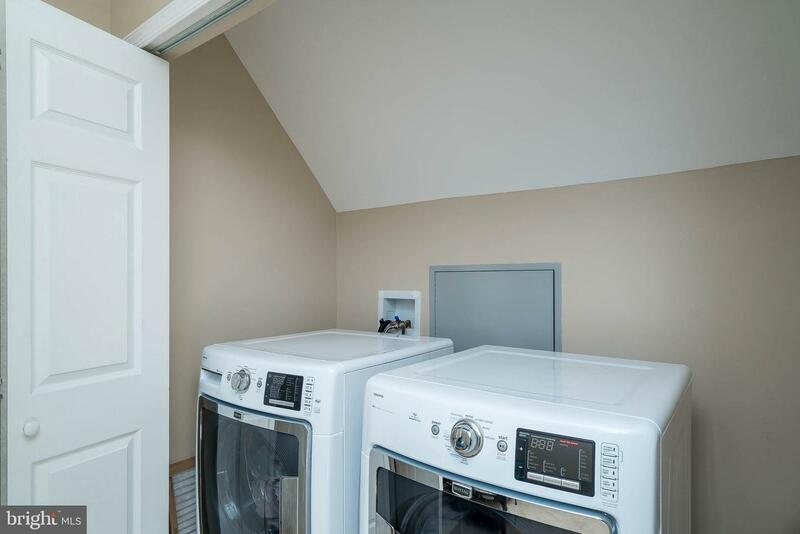 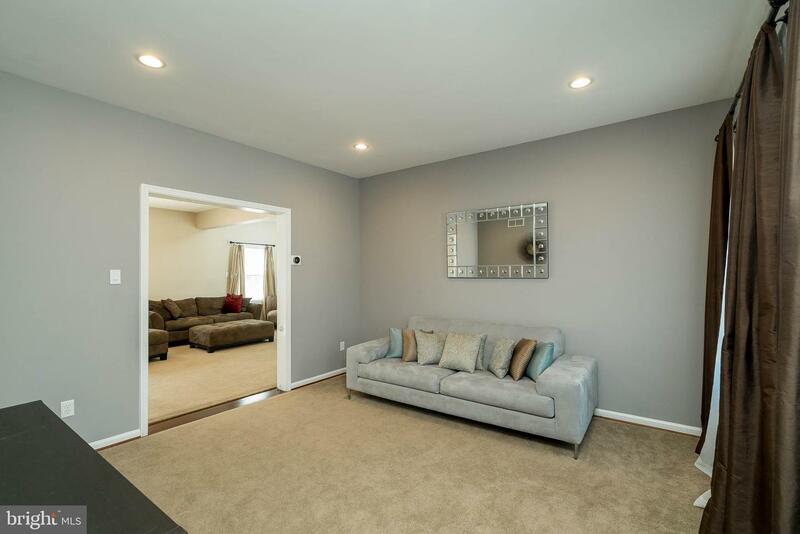 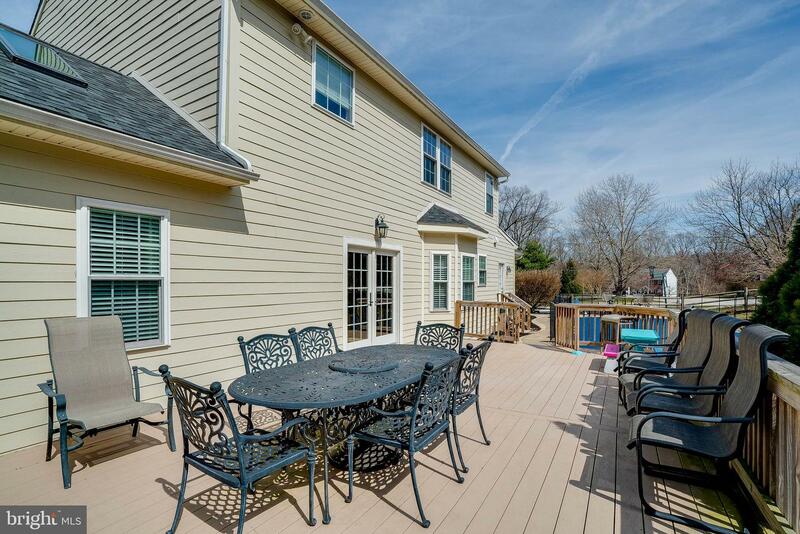 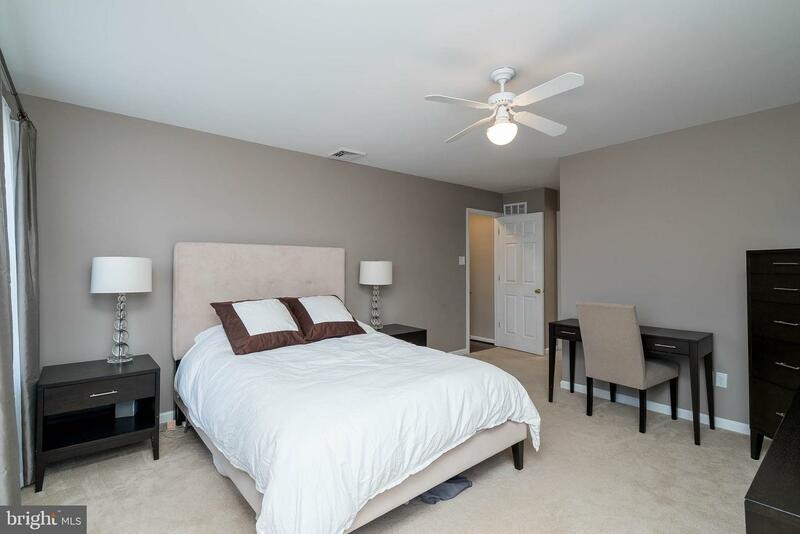 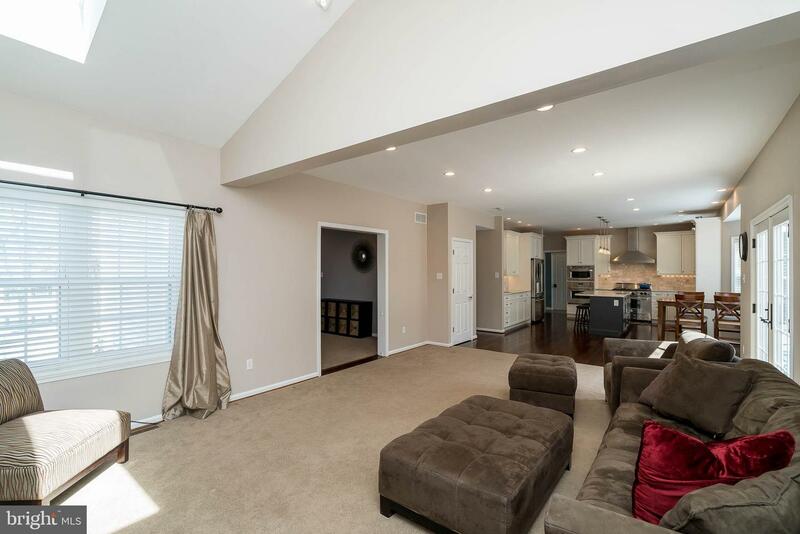 As if this isn't enough space, make your way downstairs to a fully finished basement allowing for the perfect recreation space and ample storage. 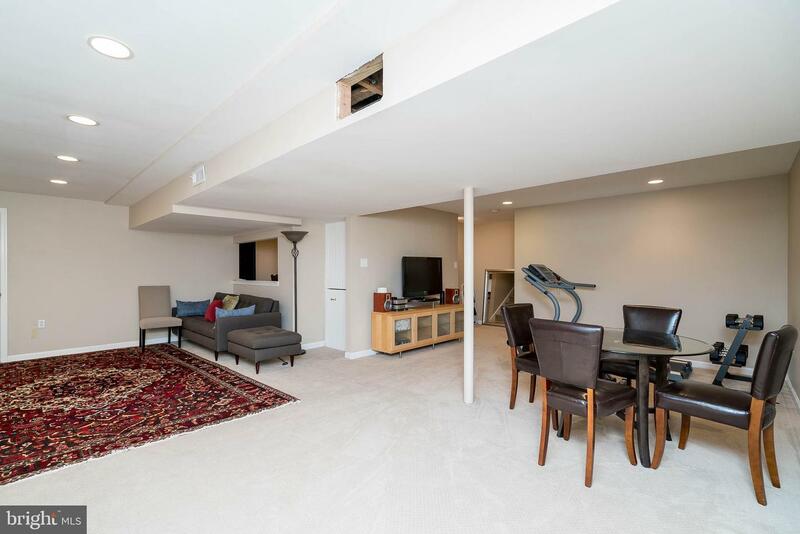 With this home, you've found it all - MOVE-IN READY, great LOCATION and immaculate CONDITION. 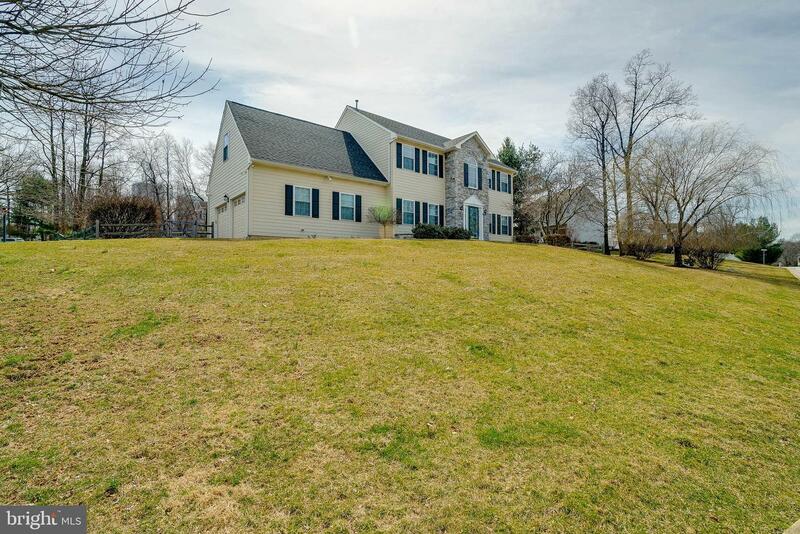 The Sellers have even provided a preliminary inspection of the home for the Buyer's convenience and information.